coveted curations || west elm’s neutral hue tabletop event. 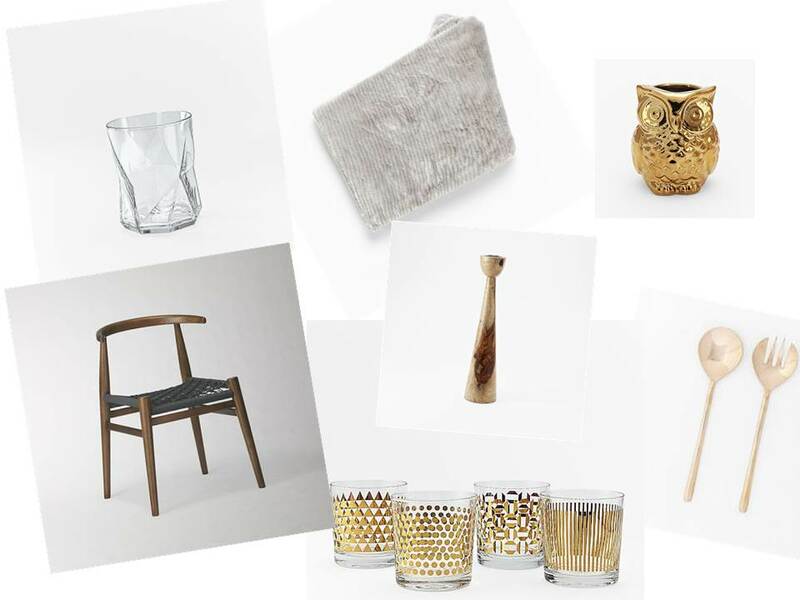 this week neutral hue had a fun rustic vs modern holiday tabletop styling event at west elm atlanta + i wanted to share some of my favorite [modern ] picks for your holiday table. glimmer, clean-lined organic + vintage. the perfect match. have a look at our tables here. ← happy halloween from my little indian.